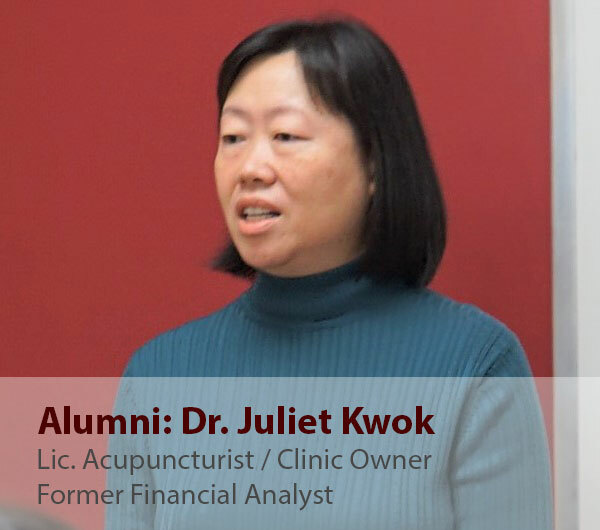 Join us for our Open House to learn about Five Branches University’s four year graduate program, and how you can become a Doctor of Traditional Chinese Medicine and a Primary Healthcare Provider. 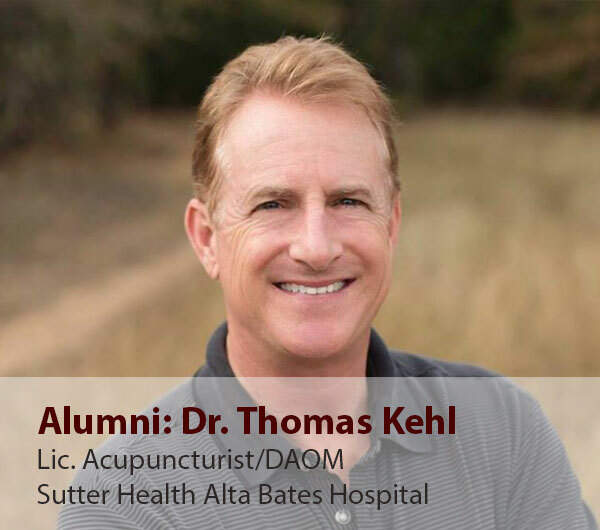 At our events you’ll will see what it means to be a student at Five Branches University, where we will showcase lectures and Q&A’s, demonstrate TCM diagnosis and treatment, and learn about our new highly demanded FPD program, DTCM/MTCM, with one of the highest license passing rates in Northern California. On May 30th from 6:00 PM to 8:30 PM for the exciting opportunity to visit our beach side campus! Spend the evening learning about our program at our gorgeous Santa Cruz Campus, take a tour, and get your questions answered at a Q&A Session. Light refreshments will be provided. Are you motivated but not yet ready to empower yourself to become a Healer? Join us to hear the stories of our students and alumni. Find out how they leverage their strengths built at Five Branches. Reserve your seat and start engaging with these forerunners. Don’t miss out on our information sharing sessions, TCM Treatment, and Energy Healing demo!. I took my credentials to Sutter Health Alta Bates Hospital and received the full hospital privileges the same as western doctors do. The growing market demand of acupuncturist and the invaluable FBU connection gave us the opportunities in realizing our dream. 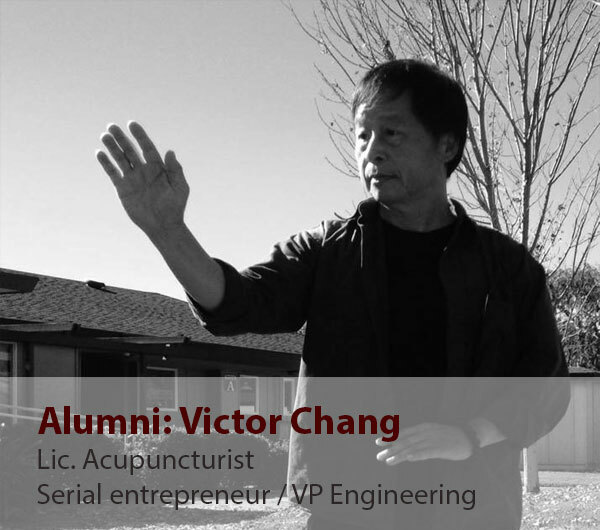 His strength in starting up businesses drives his motivation to boost Energy Healing with a more scalable framework. Channel location, their functions, and the inability of patients to move in certain positions all correlate with what points I’m treating. That’s one aspect of combining Western anatomy with TCM. Mastery of martial arts lead to significant improvements in efficacy of acupuncture, tuina, and qigong treatments. 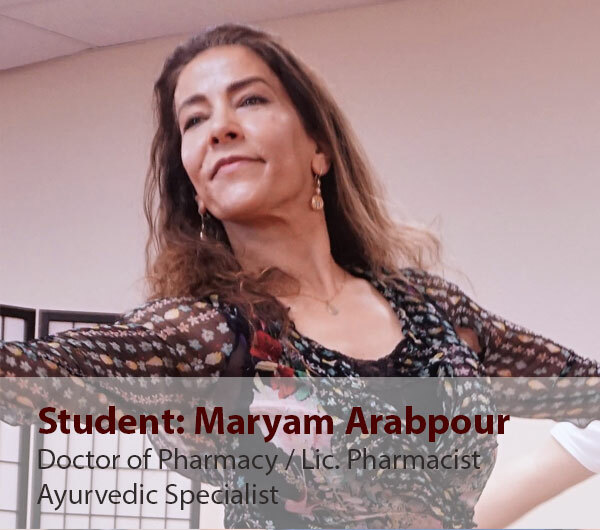 Not only a leading Pharmacist at retailers over 20 yrs, Maryam is also trained in Ayurvedic medicine and talented in Persian dancing. She wishes to introduce TCM concepts to Western medicine providers and heal her patients with a combinational strategy. 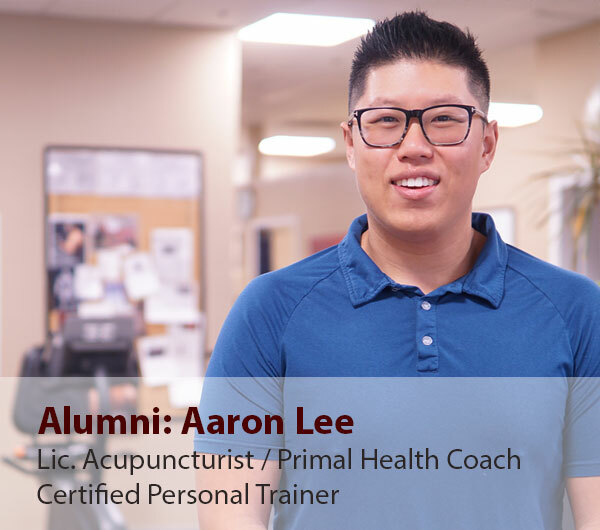 Three years of Physical Therapy aide experience taught him to listen, communicate, and competently educate patients on what they needed to become more healthy.. His interpersonal skills come in handy in the TCM clinic. 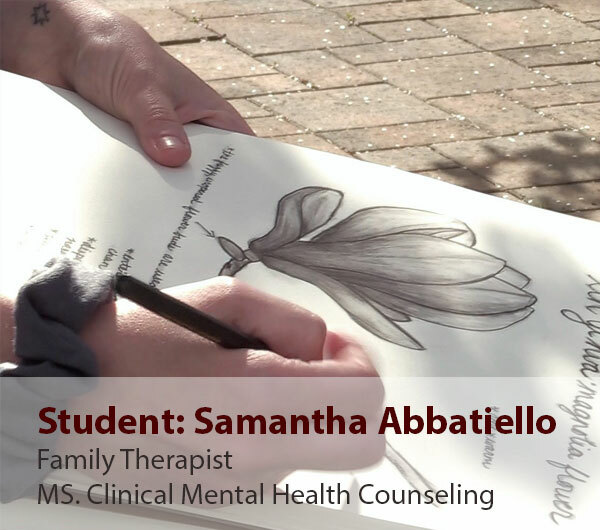 She incorporates her childhood drawing talent into TCM studies by drawing out TCM herbs. She want to be an Integrative Mind Body Specialist in her future TCM practice..
We invite prospective students interested in studying Traditional Chinese Medicine at Five Branches University in San Jose. We will go over the program in depth, and sit in on an introductory TCM course while it is in session with enrolled students. This tour will give a good idea of what student life at Five Branches University is like on a normal class day. Please call or email us to reserve your seat in this group tour. In 1952, President Harry S. Truman signed a bill that moved I Am an American Day from the third Sunday in May to September 17. Truman did so in order for the holiday to coincide with the date of the signing of the U.S. Constitution in 1787. Congress renamed the holiday Citizenship Day. A joint resolution passed in 1956 requested that the president proclaim the week beginning September 17 and ending September 23 each year as Constitution Week. In 2004, Senator Robert C. Byrd of West Virginia entered an amendment to the Consolidated Appropriations Act of 2005 to change the name of the September 17 holiday to Constitution Day and Citizenship Day. The purpose of Constitution Day and Citizenship Day is to commemorate the creation and signing of the supreme law of the land and to honor and celebrate the privileges and responsibilities of U.S. citizenship for both native-born and naturalized citizens. During the Event, we are offering Acupuncture or Acupressure treatment & TCM Diagnosis to patients. 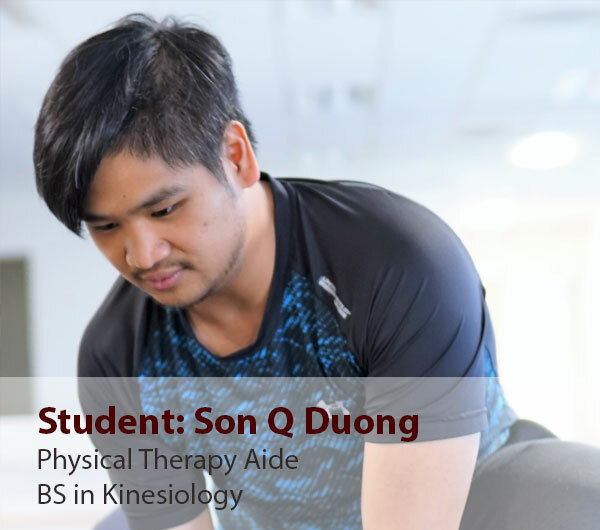 Both the Senior Internship Students and Licensed Acupuncturists from our Clinic Residency Program will be available onsite.